I had the opportunity to tag along when some friends went hunting on November 18th. Being raised hunting I have spent thousands of hours in the field and it was nice to be out with good hunters producing quality images. Thanks to Todd, Rick, George, and Gunnr for letting me tag along. 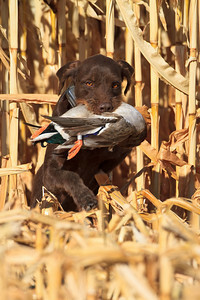 I fully expect to go out more in the future and produce more images of hunters afield. Time in the field with friends is a great thing, and when you can make nice images too it is all that much better.